7 comments on "Pregnancy: It's so different the second time round"
Yes!!! Sounds like how things are for us right now:) I'm 33 weeks with my second. When are you due? Yes, a bit. 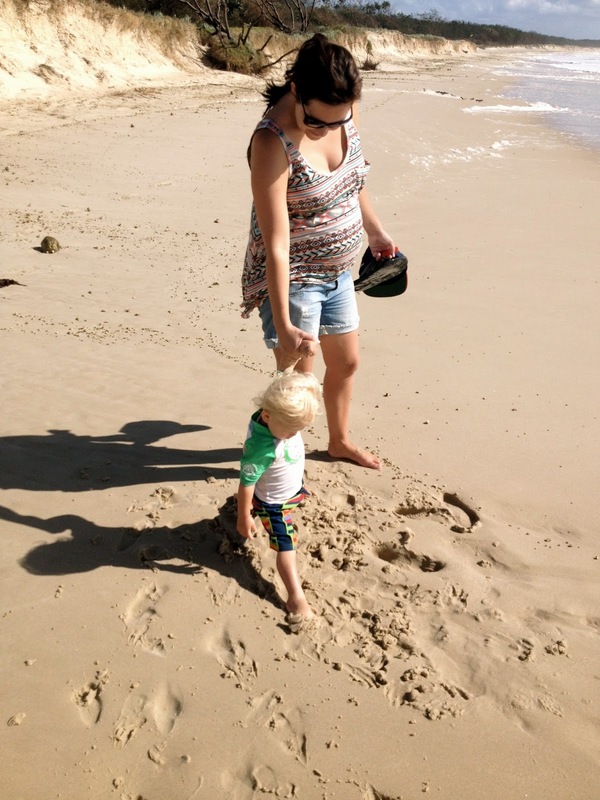 I look back now and think how precious I seemed in the first pregnancy - "couldn't" do this or that - whereas in my second pregnancy I was looking after a toddler and in my third pregnancy, I was looking after two kids and working part time. But I did differ from you in that in my second pregnancy I was completely freaking out about the birth because my first was quite traumatic. Oh my goodness Karen, you have put in to words exactly how I feel about this second pregnancy but have not been able to properly express myself. Every single word of it, its like reading about my own life! 1000x yes to everything you have written!